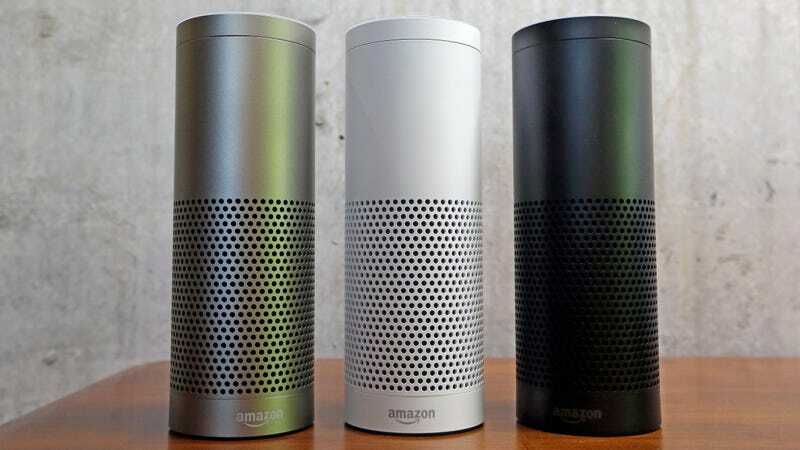 I’ll tell you right up front: I have an Amazon Echo device at home. It sits up against the wall in my kitchen. We shout commands at it and it happily screws up those commands. And now that automakers are saying that they will adopt Alexa into their cars, I’m rather alarmed. Following on the heels of BMW’s Alexa-integration announcement from last week (which followed Volkswagen’s, which followed Ford’s), Nissan also announced today that it will offer a new skill for Alexa that lets you remotely lock or unlock the doors, honk the horn, flash the lights and start or stop the engine on your Nissan via voice commands. This feature will be available later this month. I’ve had my Echo for over a year now and we certainly don’t use it to its fullest potential. This is largely due to the fact that it screws up even the most basic requests we make and responds too often to the television. So, Alexa has been reduced to a radio, a timer and a weather reporter for the day’s forecast. I’d like to say that the success rate of getting those three things to work without hiccups is 100 percent, but if I did then I’d be lying. We don’t speak with accented English and our voices carry across the tiny apartment with clarity. And more often than not, we get the, “Sorry, I didn’t get that” retort to commands that she understood perfectly the day before. For example, owners can say, “Alexa, ask NissanConnect Services to start my Murano” or “Alexa, ask NissanConnect Services to lock the doors of my GT-R.” Moments later, Alexa will confirm the request and the vehicle will respond to the command. A 4-digit pin will be required to send certain commands to the vehicle, such as remote start, for added security. Additionally, owners can customize the name of their vehicle. Is it really that much effort to point the key fob at the car and get the same thing done? It seems like auto companies really are going the Silicone Valley route, and looking for answers to problems no one has. The only—only—application where I can see this to be useful is in the event that you’re leaving your house with your hands full. I am a firm believer in One-Tripping everything. Maybe that’s who this is for.